ST. PETERSBURG – A coalition of 36 students, parents, and teachers have banded together to organize a March for Our Lives rally in St. Petersburg as part of a a nationwide action demanding an end to gun violence and mass shootings in U.S. schools. The rally, which will be one of more than 700 March for Our Lives events worldwide, will feature a series of speeches followed by a march on a route closed to traffic by the St. Petersburg Police Department. 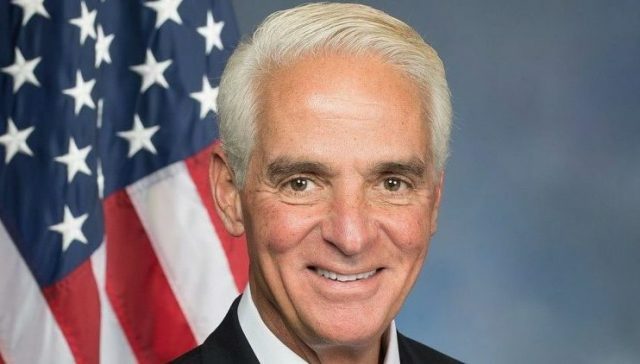 Among the scheduled speakers are U.S. Rep. Charlie Crist, D-St. Petersburg, and St. Petersburg Mayor Rick Kriseman. A voter registration booth will be at the event. The event is scheduled for 11 a.m. to 3 p.m. March 24 at Poynter Park, 1000 Third St. S in St. Petersburg. 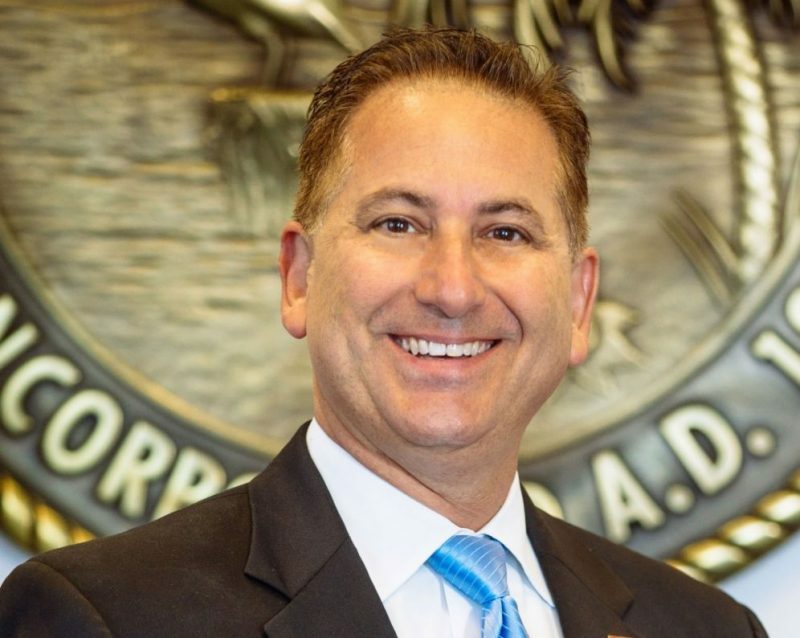 Both Crist and Kriseman have shown support for the burgeoning youth-led gun control movement and have both in person and through social media encouraged student activists. March For Our Lives – Pinellas organizers have not announced the route for the event’s march and are confirming additional speakers. They are looking for volunteers to help with set-up and cleanup. To volunteer, go to m.signupgenius.com. Additionally, a GoFundMe fundraiser has been started to help pay for the event’s costs. To contribute, go to gofundme.com. For information about the rally and march, go to facebook.com/events or pinellas4parkland.org.